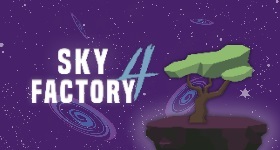 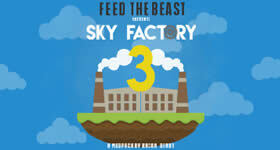 Have you ever played Sky Factory 3 and wanted more? 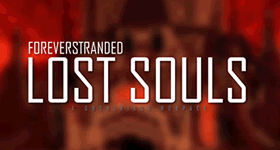 Wanted to play it with Updated mods? 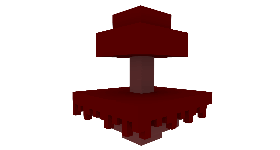 Or wanted a 1.12.2 mod pack with Ex Nihilo? 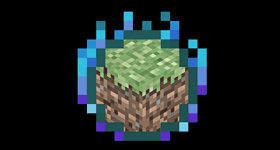 If you answered YES to any of these questions, then Skyblock Adventures is the mod pack for you! 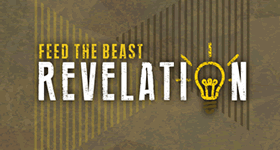 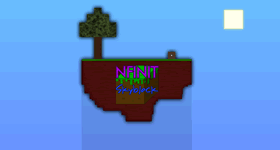 Unlike other Sky Block packs, this one is built around Ex Nihilo with over 223 mods and Harder recipes to make the gameplay fun and enjoyable for many people to come and play. 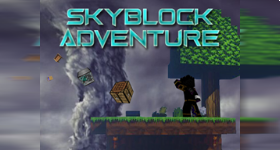 Start a free trial of Skyblock Adventures right now for 24 hours. 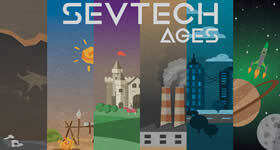 Click to find out more about Skyblock Adventures minecraft server modpack.